Send $25.00 using the PayPal Link below, then CLICK HERE to fill out the submission form. 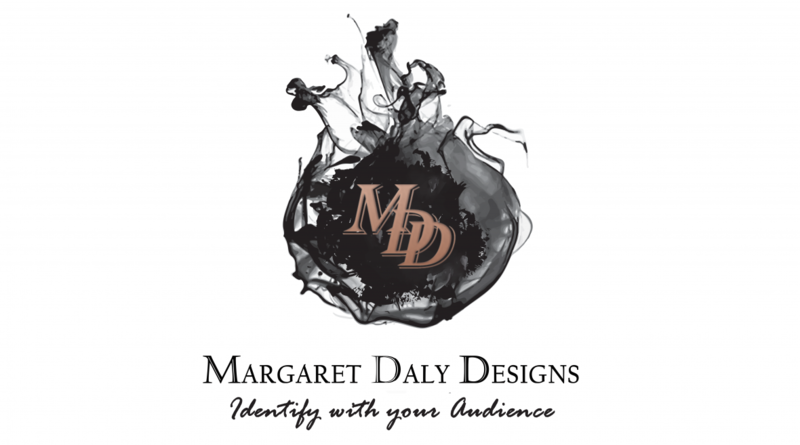 Margaret Daly Designs will market the giveaway in Newsletters and on Social Media. However, Entrants must agree to share this giveaway in their Newsletters and on Social Media during the giveaway to increase participation. Giveaway Banner and link will be provided. No purchase is necessary to participate as an entrant in this giveaway. PayPal is the preferred payment method. Thank you!